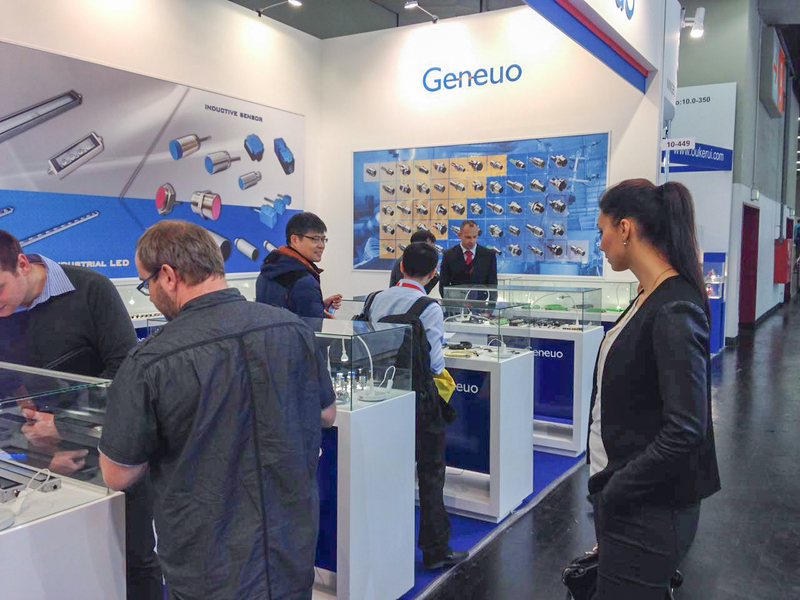 SPS IPC Drives is one of the largest international exhibitions for electric automation technology, which has held 24 sessions successfully since 1990. 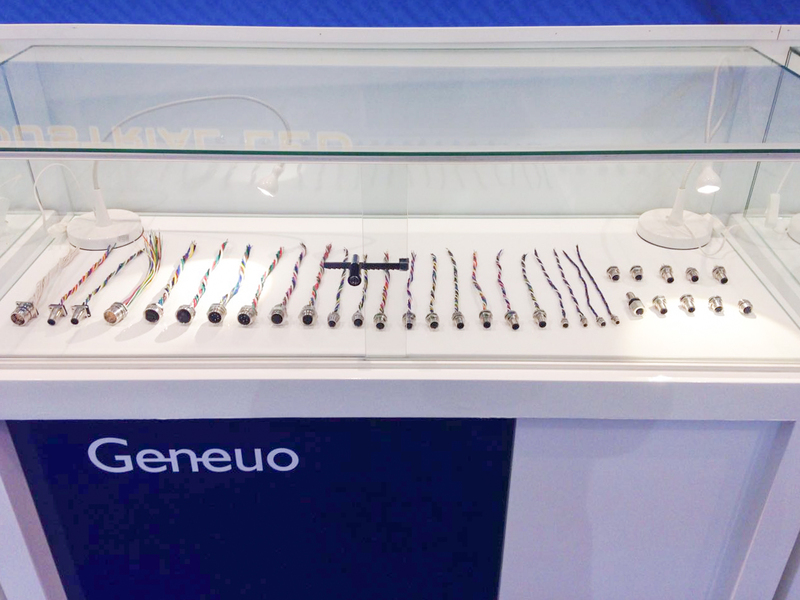 Now SPS IPC Drives covers all components down to complete systems and integrated automation solution of the top exhibition.The SPS IPC Drives 2015 will take place on 3 days from Tuesday, 24. November to Thursday, 26. November 2015 in Nuremberg. 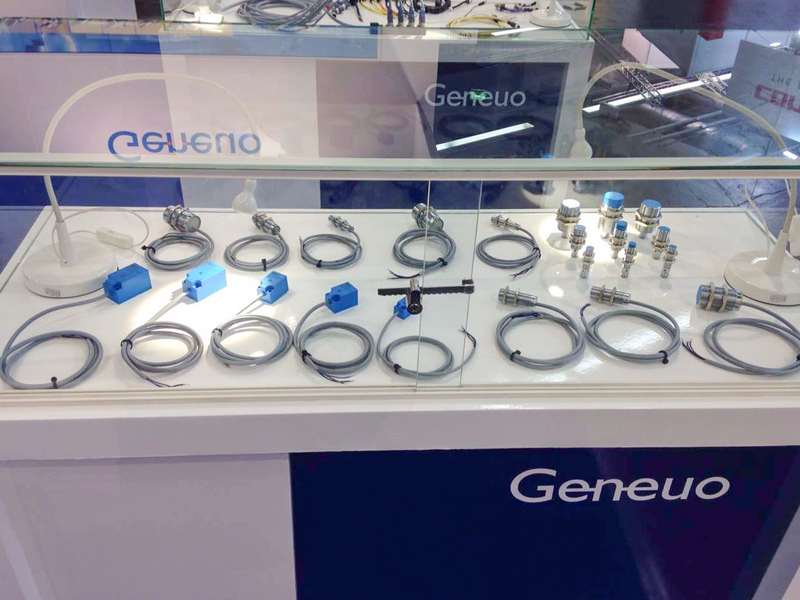 As one of outstanding industrial control enterprises in China, Tianjin Geneuo Technology Co., Ltd. has been concerned with the marketing trend and start to develop the overseas market. 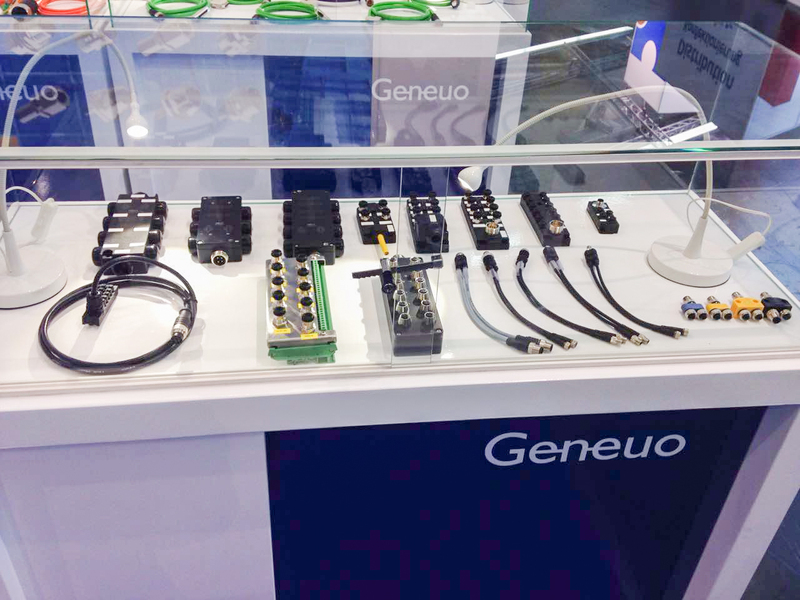 Taking an exhibition on SPS IPC Drives 2015 is an opportunity for Geneuo towards the cutting edge technology. 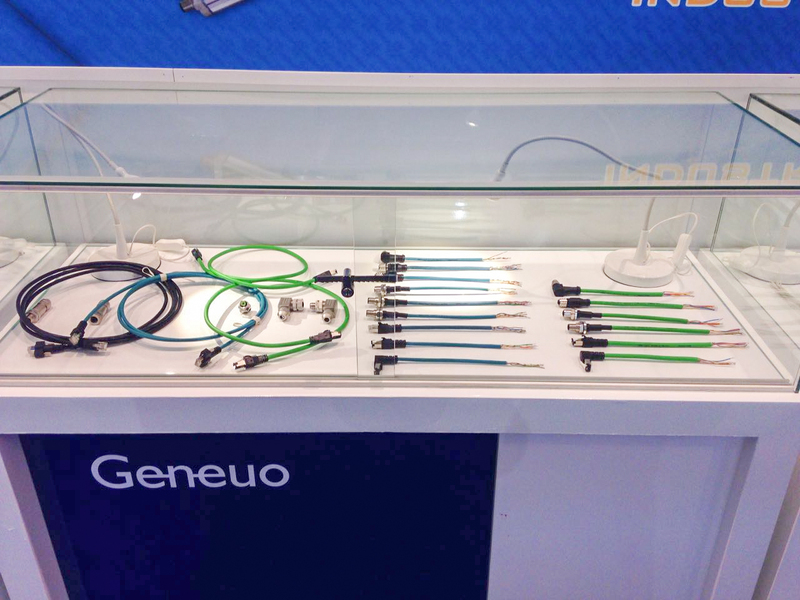 Booth design is very international with simple construction. 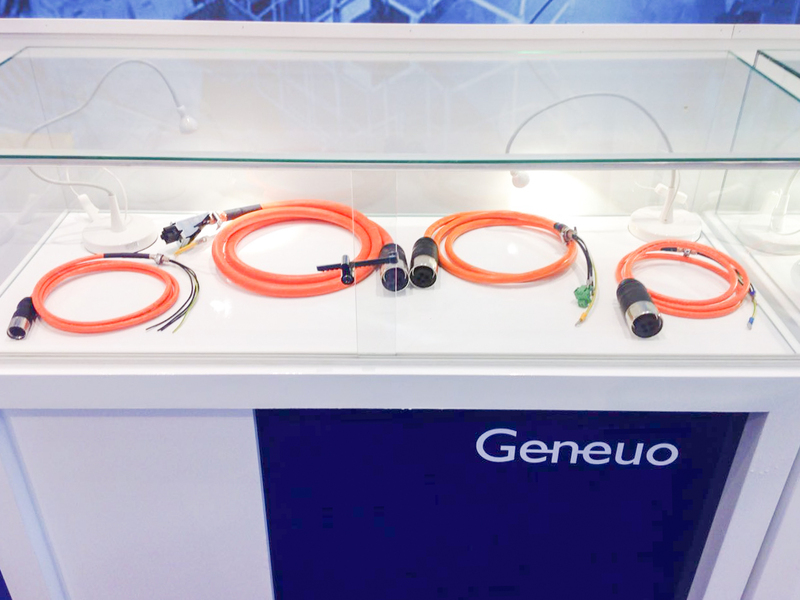 Industrial connectivity is always the themes of Geneuo . Servo connector as servo motor guard. 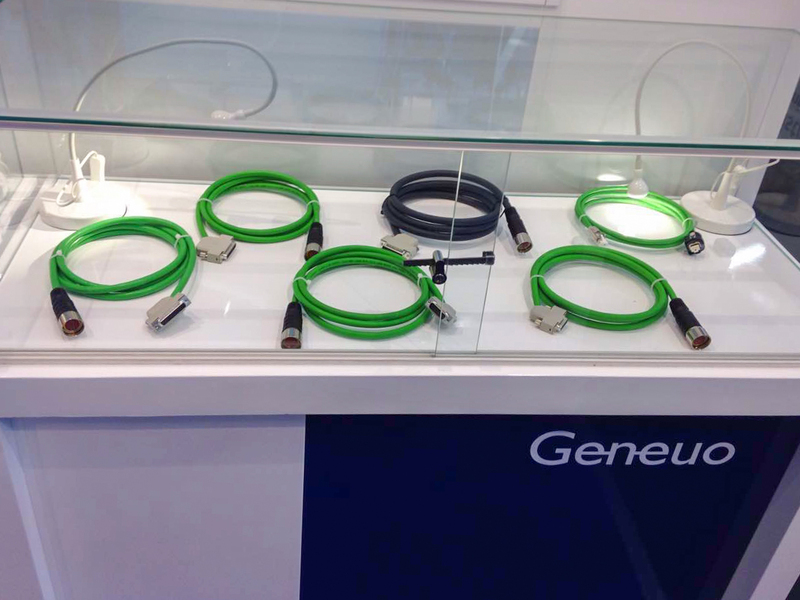 Ethernet connector ensure network signal transmission. 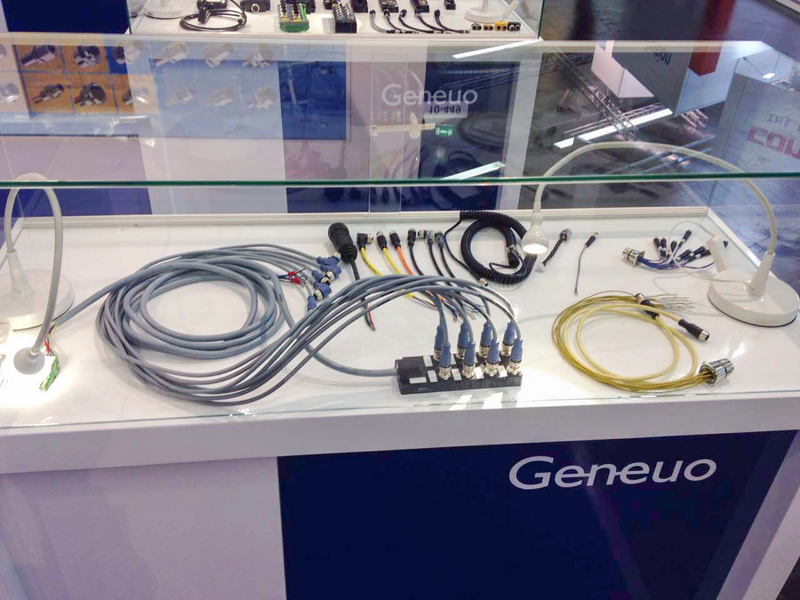 Intelligent splitter box with various diagnostic functions could insight into details. 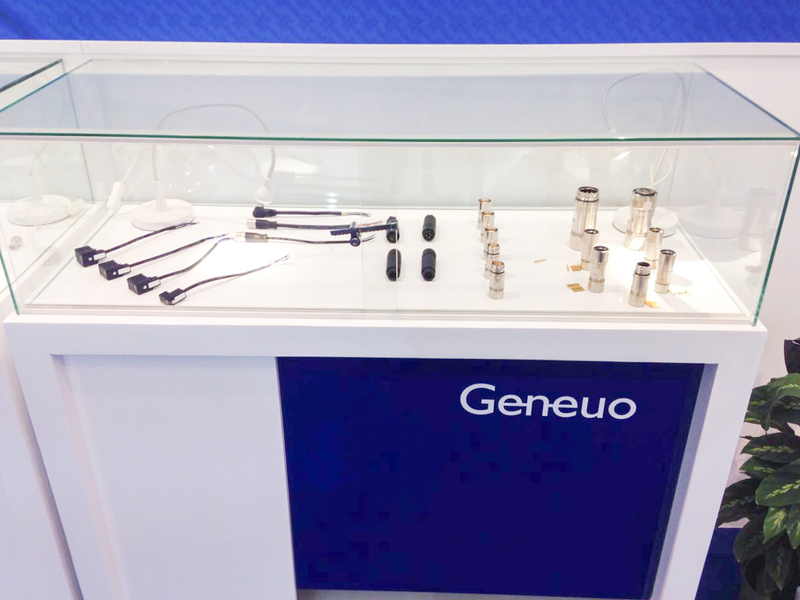 Many visitors come to Geneuo booth. 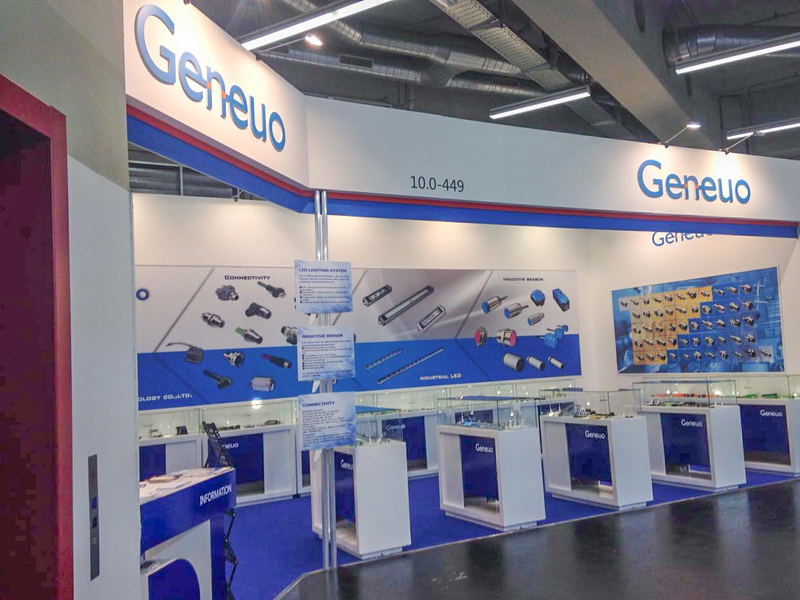 If you were in Germany, we are welcome you to visit our booth at Hall10.0-449, in Nuremberg.